In co-operation with the University of Turku, we have established a joint focal area in drug development and diagnostics. In the Turku region, successful research conducted primarily in BioCity Turku has led to numerous innovations. Turku is a leader in drug development in Finland. 20% of all industrial jobs in the region are related to biomedicine. 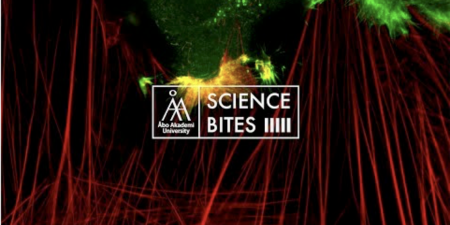 One of Åbo Akademi University’s most important research areas is biomedical imaging. Biomedical imaging is a future area and the Turku region is now a national leader in the field. Instead of using a microscope to observe single cells or tissues, it is now possible to employ all types of optical and laser technologies to obtain far more detailed information on cells and tissues. The national PET Centre, which is the largest in Europe, is located in Turku. Other key areas include drug pre-formulation and diagnostics, with a focus on cancer, organic chemistry and biochemistry, structural bioinformatics, cellular and molecular biology, and materials research. 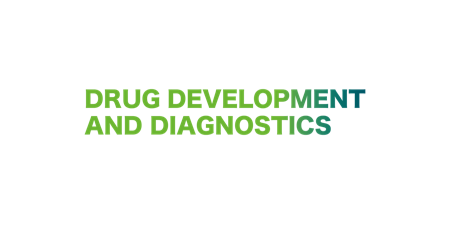 Visit the Åbo Akademi University and University of Turku joint Drug Development and Diagnostics website here! Read more about the Pharmaceutical Sciences Laboratory. Yes and no. 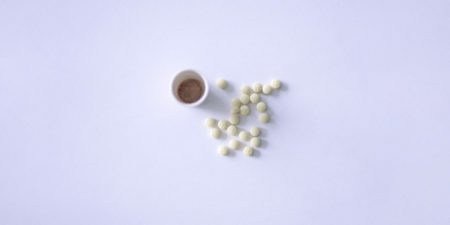 Find out what Professor Cecilia Sahlgren means in this Science Bites video on ÅAU's YouTube channel.